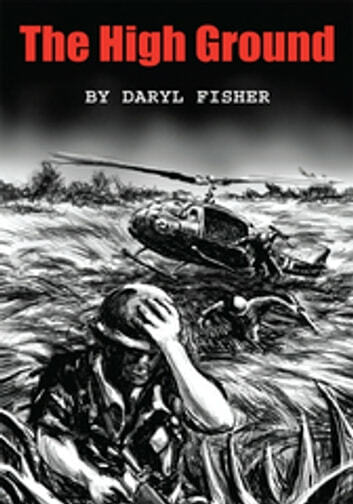 The High Ground is the story of Private Ty Nichols' 365-day tour of duty in Vietnam, told with the honesty of a youthful infantryman simply trying to make it to the next day. Ty spends time with all the players, including the draftees who could have cared less, the lifers who were determined to stop Communism dead in its tracks, the enemy, and the freedom loving civilians of South Vietnam. It's all here. The fighting, dying, massage parlors, whorehouses, the racism, the homophobia, the conflicts between officers and enlisted men, the heroes and the cowards, the fear and the chaos, and the friendships that made it all bearable. The lessons Ty learns are costly, but he leaves knowing that there are heroes amongst us; that finding the love of your life will happen when you least expect it; that there will always be another war because there will always be men and there causes; and, that life, just like war, is all about finding a way to take the high ground.